bridges are used to restore gaps in your dentition. 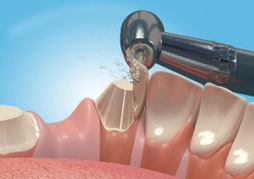 They can sometimes be used as an alternative to a partial denture. They are available in a choice of materials to satisfy your aesthetic, comfort and financial considerations.